The secretary of the Hindu Samaj in Ipswich has spoken about his hopes of making the river Orwell a place to scatter the ashes of Suffolk Hindus. Dr. Sushil Soni has lived in Ipswich since 1967 and is a founding member of the Hindu Samaj there, a Hindu society and community center established in 2006. He has spoken ahead of a visit from the High Sheriff of Suffolk George Vestey, who will be visiting the Hindu Mandir, or temple, and the deities within. Dr. Soni was keen to talk about the society’s hopes to get a new religious site on the River Orwell for purposes of spreading the ashes of Hindus who have died in Suffolk. 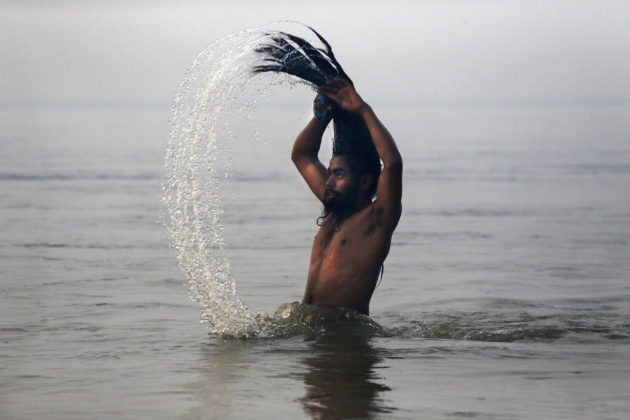 He said: “In the Hindu faith we scatter ashes after cremation into the Ganges. “If we can take some of the pure Ganges water and put it into another river it will become the Ganges and we can scatter the ashes into that river. “It is a problem in Ipswich because when a Hindu dies the family has had to take the ashes to India to be scattered. Dr. Soni has been talking to various councils for more than 10 years in the hope of getting a new center on the River Orwell. 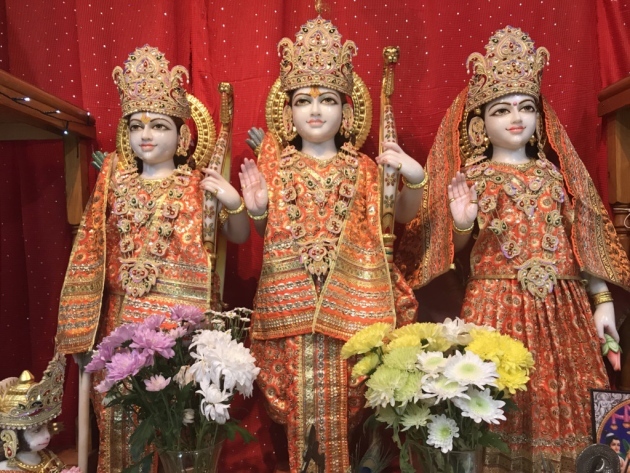 The Samaj moved to their community center and Mandir on the Thoroughfare in Ipswich back in 2010 with deities like Krishna, Ganesha, and mother Goddess established in the temple. However, they rent the building and feel that a site on the Orwell could prove to be a huge step-up for them. 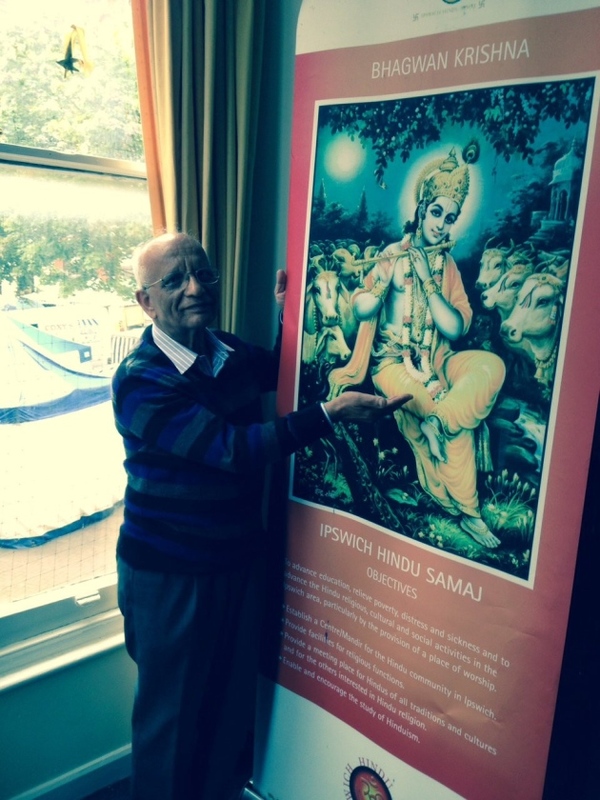 Roger Abbott is a trustee of the Samaj and found Hinduism whilst on a tour of Malaysia with the British armed forces. He said: “The center has really grounded us and centered the Samaj. Umesh Patel is a founding member of and chairman of the Samaj. The Samaj will hold celebrations on Sunday, January 13 for the Makar Sankranti festival, it celebrates the end of the winter solstice and the beginning of longer, spring days.